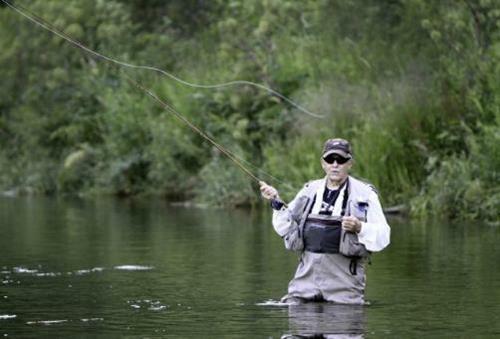 We invite you to experience the rustic casualness of Kinni Creek Lodge, a fine boutique fly fishing lodge stream-side on the Kinnickinnic River in the Northern Driftess Area of River Falls, Wisconsin. 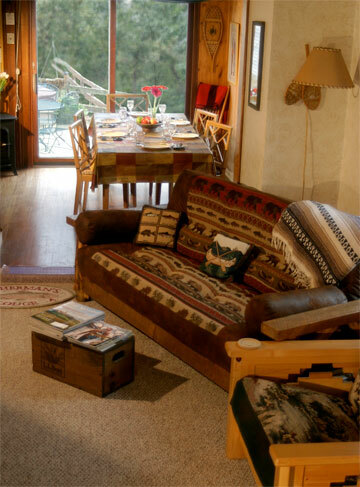 A Cabin, A B&B. It's Reversible! 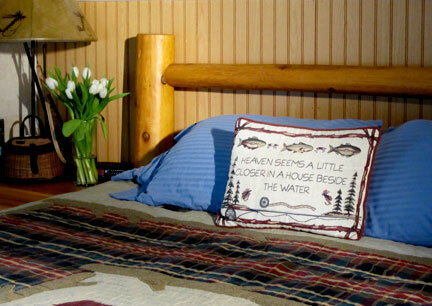 Individual rooms include breakfast or rent as cabin and use kitchen & grill. 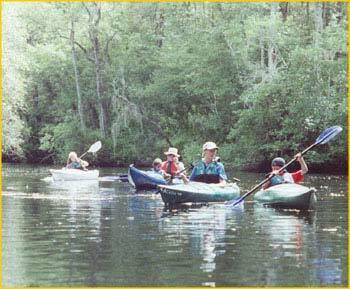 We offer guided fly fishing trips, kayak tours, and longer paddling overnight camping adventures. The fly fishing and kayaking are done mostly on the Kinnickinnic River. We offer two sections of river for kayak trips and access to several coldwater spring creeks in the Northern Driftless Are for fly fishing. The overnight adventure trips are further north on the Brule River in Wisconsin and in the Boundary Waters Canoe Area Wilderness of Minnesota. Do you remember when families actually ate dinner together, when quality time happened so often it didn?t need a name, when you spent the afternoon fishing together, and held conversations without the tv on? We Remember.